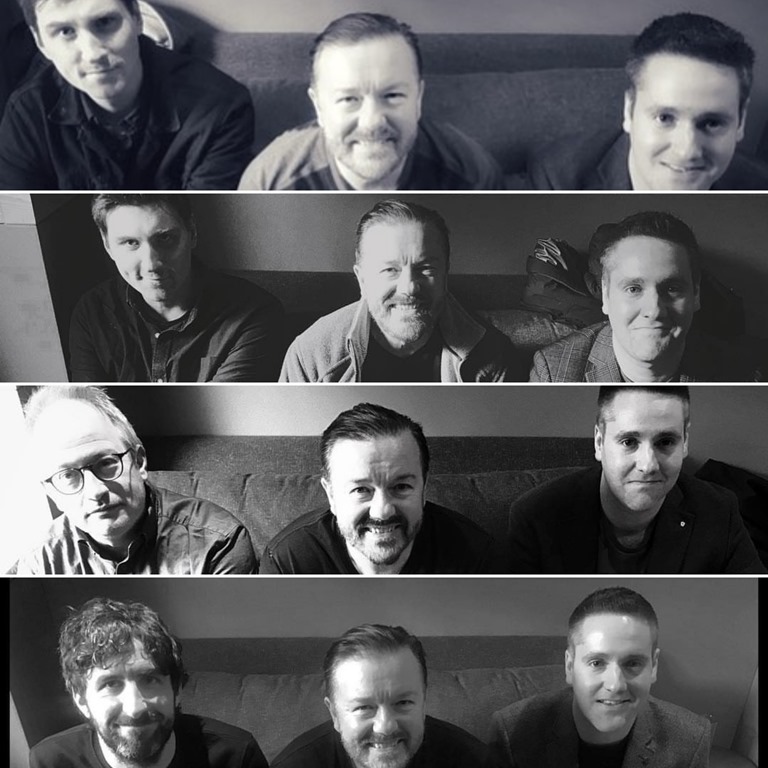 The current season of Ricky Gervais’s Deadly Sirius show has now come to an end. I was fortunate enough to appear on four episodes, which you can find linked below. On a personal level it’s been ridiculous fun to record these shows. Ricky, the other guests and the Deadly Sirius team have been incredibly welcoming and good company. I also think it’s quite rare (and refreshing) for someone with Ricky’s stature and reach to devote his platform to discussing politics, religion, freedom of expression, moral outrages and the like. It’s clear to anyone that has followed his work over the years that he’s always enjoyed poking at topics that other comedians tend to shy away from. 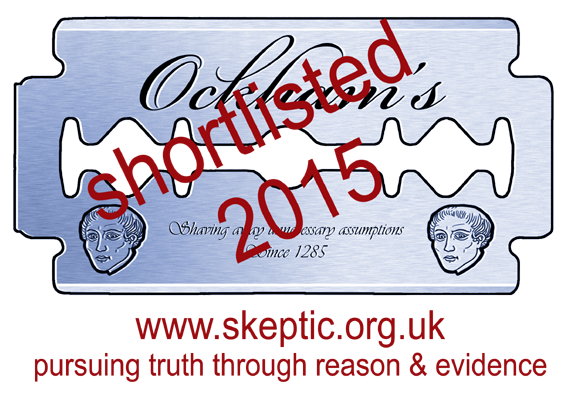 I’m really pleased that this hasn’t changed. 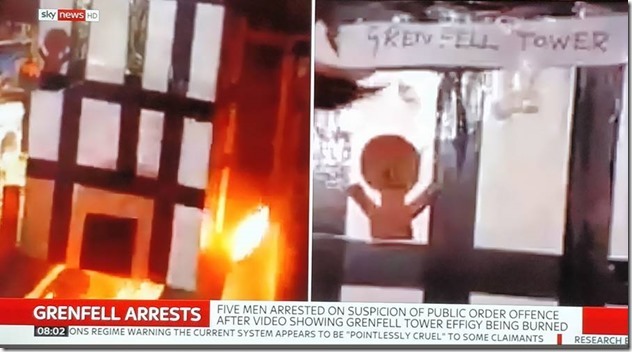 Back in June 2017, the British public watched in horror as a North Kensington Tower block went up in flames. 72 people died as a result of the accidental fire, the majority of which were ethnic minorities. This terrible tragedy has since been weaponised as a political football and understandably provokes a lot of emotional response from the general public. 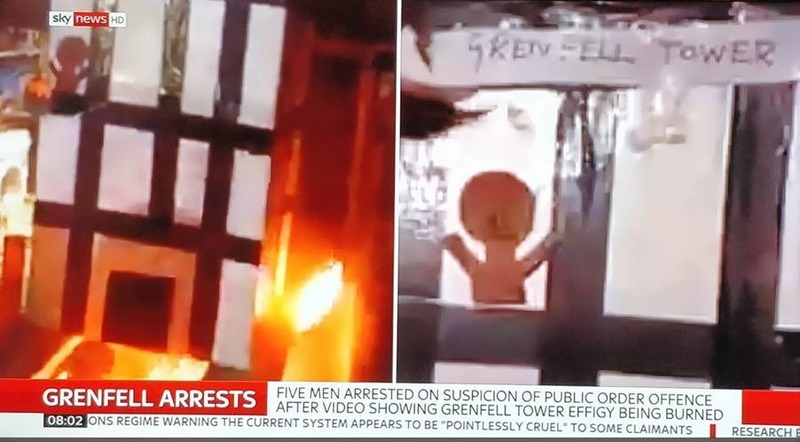 As Guy Fawkes celebrations were in full swing in the UK, it was reported that a group of men had created and burned a card mock-up of the Grenfell Tower block. This was then filmed and posted on the internet. Running a globally successful social network such as Twitter can be tricky business. On the one hand, you want people to think you are the ‘free speech wing of the free speech party’, yet on the other hand there are some complicated international laws to navigate. In case you are one of those tedious types who thinks it’s even remotely interesting to remind people that “Twitter is a private company and they can do what they want”, save your breath. I know. Now that’s out of the way, perhaps we can talk about the implications of Twitter’s approach to free expression. Private business or otherwise, we should not underestimate the influence Twitter has on politics, news and society. In fact, what is said on Twitter often IS the news. And as a result, we should be able to discuss whether a leading facilitator of global communication supports free expression or does not.